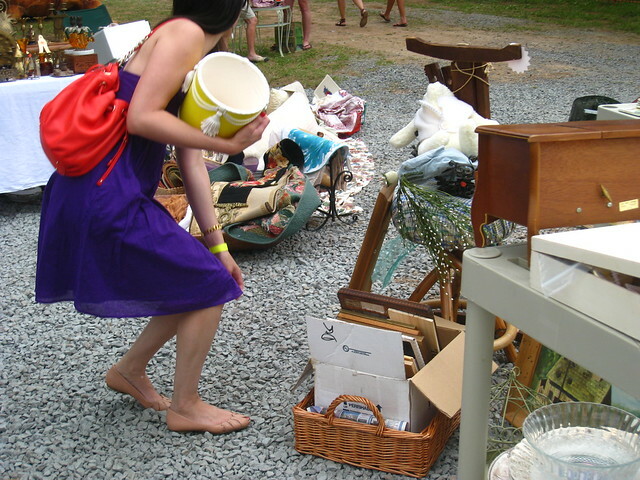 If you're local to the MD/DC/VA area, then you're in luck cause this weekend is the Lucketts Market in Lucketts, VA! I've only gone once before and I am so excited to be heading there this Sunday! The market is filled with tons of furniture, home decor items, artwork, jewelry, handbags, toys, textiles, paper goods, lawn items, and a lot more that I'm not mentioning. Plus, there's tons of food vendors so you won't go hungry from all the shopping you'll be doing. It's really such a great market and a great place to take kids to as well (kids under 12 are admitted for free, $7 for adults). 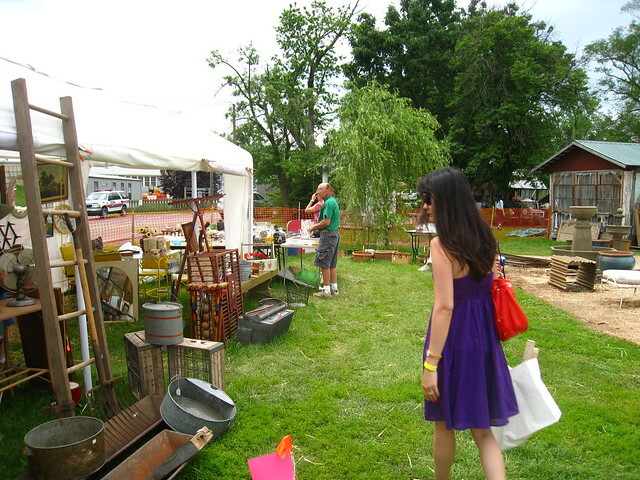 And the Lucketts Store -- whole house full of goodies -- is right on the grounds so you can do some shopping there too. So who's going? If you are, I'll hopefully see you on Sunday! This is what happened the whole time last time. I would go in for something and while reaching for it, something else would catch my eye. There's so much good stuff here, I can't even begin to tell you how giddy I am about going there.